From the Vale of Glamorgan to the magnificent Welsh capital Cardiff, South Wales beckons! Getting to South Wales by road means accessing motorway routes including the M4 and M5, travelling past some of the UK’s spectacular locations including the Malvern Hills en-route. 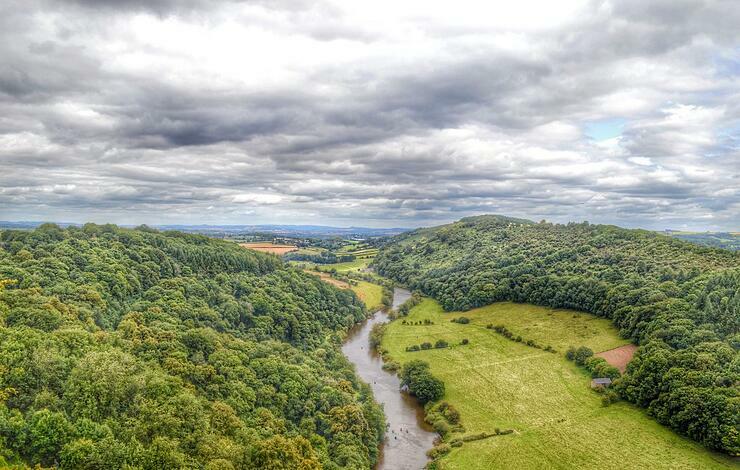 When arriving or departing from South Wales, a visit to the Wye Valley close to the Welsh/English border should be on your tick list. South Wales is famous for its amazing coastal region, including the towns of Tenby, Milford Haven and the Pembrokeshire Coast National Park and Coast Path offer incredible sea-scapes. On a clear day, you can see the northern coast of Devon, which looks tantalisingly close. The coast offers plenty of pretty fishing communities, including The Mumbles adored by poet Dylan Thomas and crammed with boutique shops, quirky galleries and lots of designer labels. Once you’ve sampled coast life, then heading inland brings its own treasures. The Brecon Beacons National Park might be ‘landlocked’ yet offers numerous opportunities for activities, from rock climbing to water sports. If food is your passion, then South Wales does not disappoint. Abergavenny Food Festival is considered to be one of the best of its kind and takes place on 17th and 18th September 2016. This delightful market town is transformed into a foodie’s paradise and attracts over 30,000 visitors during the two-day event. And you can’t mention this part of Wales without thinking of the Welsh Valleys. Sometimes referred to as ‘heart and soul of Wales’, experience the industrial heritage which helped shape Welsh history. Big Pit is a real coal mine in the World Heritage listed Blaenavon. Theme park, anyone? Head for Oakwood theme Park, Naberth, Pembrokeshire, this year celebrating its 20th birthday. So we’ve had a whistle-stop tour of South Wales. Now, where can you stay? From a quietly quaint cottage to a communal bunkhouse, from family-friendly hotels to bell tents with hot tubs there’s a vast choice! 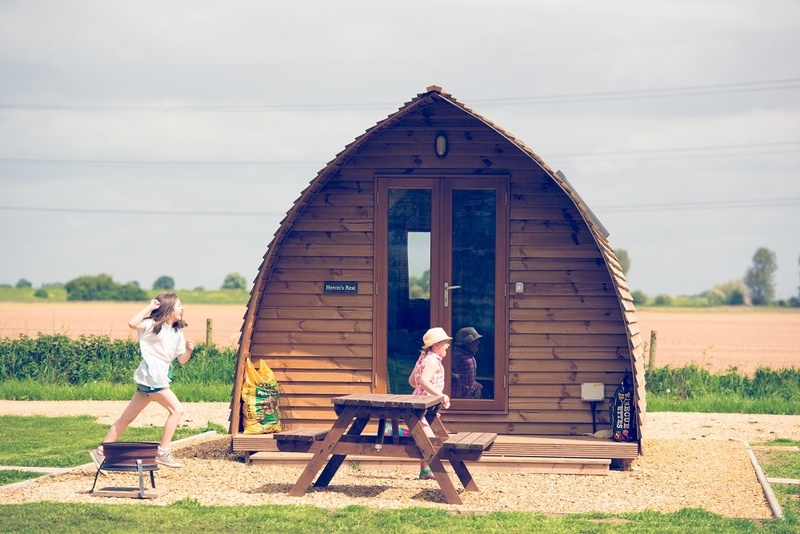 There’s some very unusual ‘pads’ yet a year-round choice could be Wigwam Holidays, the great glamping getaway with several sites to choose from either in Wales or very close to the Welsh/English border. Wigwams are brilliant for glamping in Wales! There’s few places as varied or a beautiful as Wales and with fabulous accommodation to match, start planning your visit today!